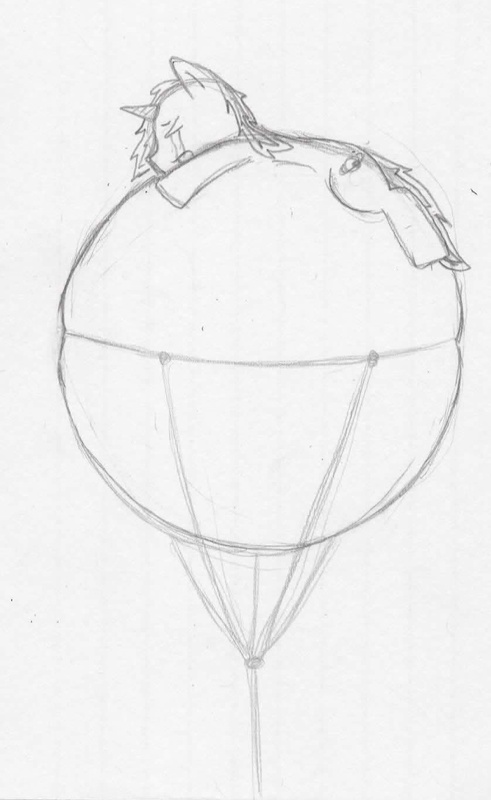 Anyways, here's me, FORCED in to my rarely used unicorn form, inflated with poisonous gases lighter than air, and tied to electrical wire to float up there. Its painful on several levels. The person who did this to me? Some demon with magic and time to spare with the sole purpose of humiliating me. I can't change form when poisoned or electrocuted, so I'm stuck until someone can rescue me. But, I don't think anyone is gonna any time soon.... Its not deadly, the shocking, or poisonous gases, but it hurts and burns me.